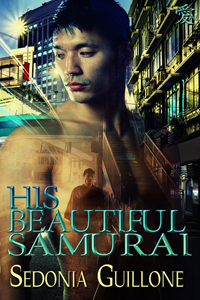 Guest author: YA GLBT rising star John H. Ames!! 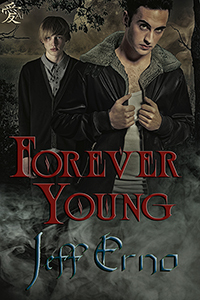 If you’ve been following the Next Best Thing blog hop, you may have already come across John H. Ames, a new young author on the growing YA GLBT scene. Ames has penned the most amazing high school saga for the young and the restless, a series that speaks to any young person who has ever been bullied or made to feel different and unworthy because he or she is gay. Ames is a rising voice of the new generation who will not be bullied or let him/herself be told that love and romance is impossible, even in a place where peer pressure is at its most intense. And I have had the great honor and privilege of getting to know him and working with him. He is an author to watch with more groundbreaking YA stories finding life at the tip of his pen. Let’s learn more about this rising star and his incredible, compassionate work. Q. Juan, please tell us a bit about yourself and how you came write such a cool young adult series as Surviving Elite High. A. 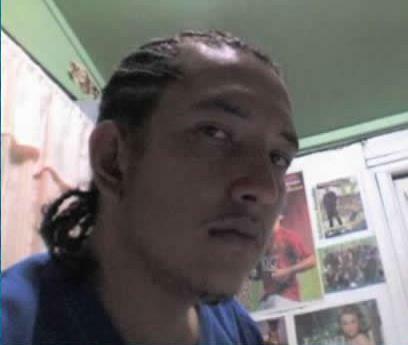 Well, my name is Juan H. Alvarado and I was born in El Salvador C.A. I currently reside in Belize and began writing in 2008. After receiving positive feedback, I completed several full-length novels under my pen name, John H. Ames. My first completed set of novels is the Surviving Elite High series. 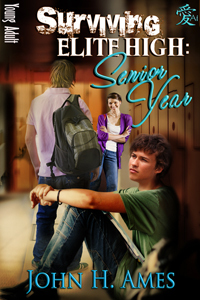 Surviving Elite High was inspired by Jeff Erno’s novel, Dumb Jock. I absolutely loved that book and connected so much with the story and its characters. I wouldn’t be here if I had have never read Jeff Erno’s novel. I should take the time to thank him. Thank you, Mr. Jeff Erno. Q. What are the inspirations for your story lines and characters? As a young person in Belize, what made you want to set your books in the United States and what is it like for you writing about a different place? A. Several people and tragedies in my life inspired my novel. I went through bullying and sexual abuse when I was in high school and kept it to myself. I regret so much never speaking up, but guess what? 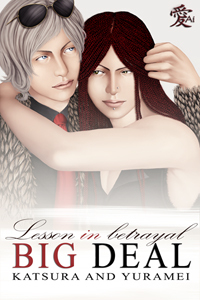 Now I am speaking up against bullying and sexual abuse in my novels. No one should go through what I went through and I’m trying to bring awareness about these issues with my writing. 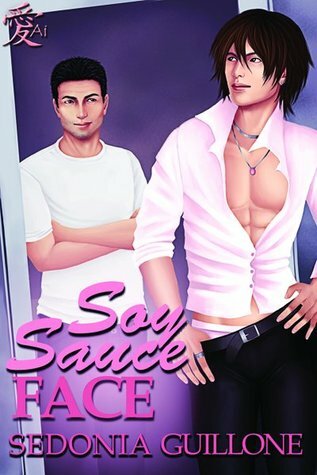 The reason why I keep placing the United States as my setting on my stories is simply because there is no market for GLBT novels here in Belize. Being gay here is actually punishable by the law so a gay novel would be an outrage to Belizeans. So, I have to keep my writing a secret from the Belizean public by using a penname. It is very difficult to write about an American setting. I have never been to the United States and all I can do is read novels that have an American setting and take it from there. Thank God that I have an American editor who can correct my mistakes. I would be nowhere without her. Q. It is painfully apparent in the SEH saga that you feel an urgency around bullying/sexual abuse. I admire you for not shying away from graphic portrayals in your work. What have you found are readers’ responses to this dark aspect to the SEH saga? A. Bullying and sexual abuse are very serious topics. Hundreds if not thousands of teens are going though bullying and sexual abuse every day. Several fans have contacted me telling me that what I write has basically happened to them. I am saddened by their experiences and they even wish that someone would have written about these issues earlier or when they were growing up. They are actually happy and proud that I took a step forward to bring these topics into the light. And to be honest, I am shocked that only a few authors write about them. Why should we keep hiding them and pushing them away? This is the real and raw reality of life. These topics should be more popular so we can help and protect our future youths of the world. Wow, thank you so much for your candor and unflinching approach to issues that need desperately to be addressed! Before we go, where can readers find you and your books on the web? My readers can find me in several places. 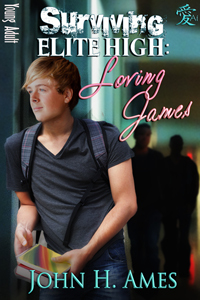 The first book, Surviving Elite High is available from Budding Moon Press and continues with Surviving Elite High: Senior Year and Surviving Elite High: Loving James at Ai Press.